Pascal Hollander is a founding partner of the Brussels law firm Hanotiau & van den Berg. After starting his legal career as a commercial litigator, mostly in the area of commercial contracts and corporate disputes, he has spent the past 15 years building a substantial practice as arbitrator in international arbitration proceedings under various sets of rules (ICC, PCA, SCC, SCAI (Swiss Chambers), WIPO, UNCITRAL, CEPANI, ad hoc) and various substantive laws (civil and common law). He has acted as chairman, sole arbitrator or co-arbitrator in more than 100 proceedings, the vast majority of which being international. His is arbitrator’s experience covers a wide array of subject matters ranging from M&A, corporate, distribution and franchising, construction and engineering, aeronautics, energy, telecoms, intellectual property, competition, banking and insurance. Pascal Hollander lectures on arbitration law at the University of Brussels (ULB) and has published extensively in the areas of arbitration, private international law (in particular in relation to commercial distribution) and commercial contracts (distributorship, agency, franchising). He is a regular speaker at arbitration conferences. Between 2015 and 2018, he was chair of the IBA arbitration committee’s subcommittee on enforcement and recognition of arbitral awards and then a vice chair of the IBA arbitration committee. He is a member of the board of CEPANI, the Belgian Center for Arbitration and Mediation, and a member of the ICC Commission on Arbitration and ADR and of several of its task forces. He is a member of the editorial board of the legal journal Dispute Resolution International. He is also one of the country experts of the International Distribution Institute, an association devoted to the study of international commercial distribution, and was one of the first individuals appointed to its recently set up panel of arbitrators, IDArb. Pascal Hollander is a law graduate of ULB and holds and LLM degree of the University of Pennsylvania Law School. He is fluent in French, English and Dutch. 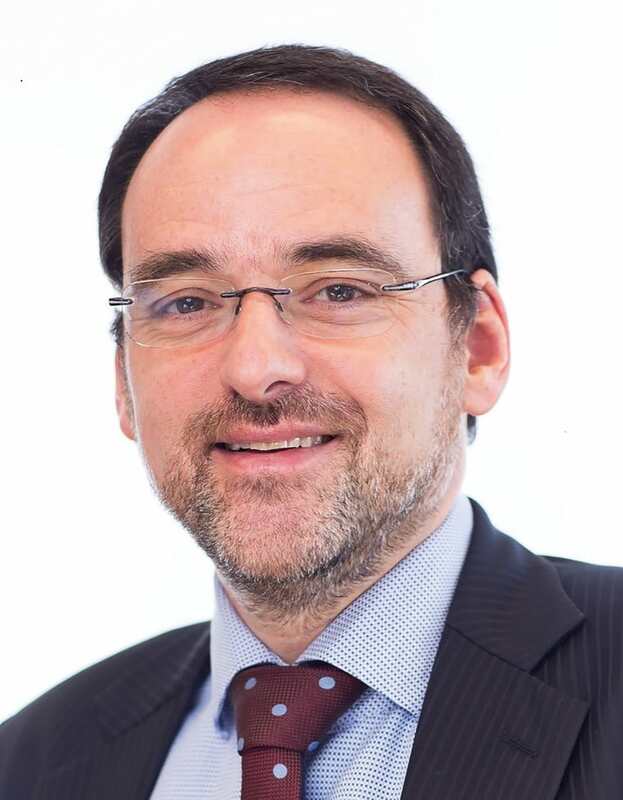 WWL says: Pascal Hollander is "a very good counsel and arbitrator" who is "very well regarded" for his expertise in arbitration disputes across a range of sectors. He is commended as a “major player” in matters relating to franchising and distribution.